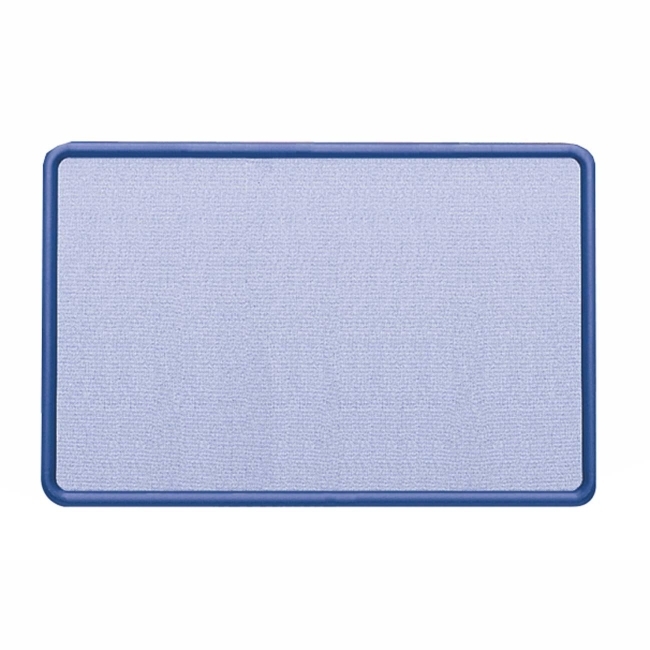 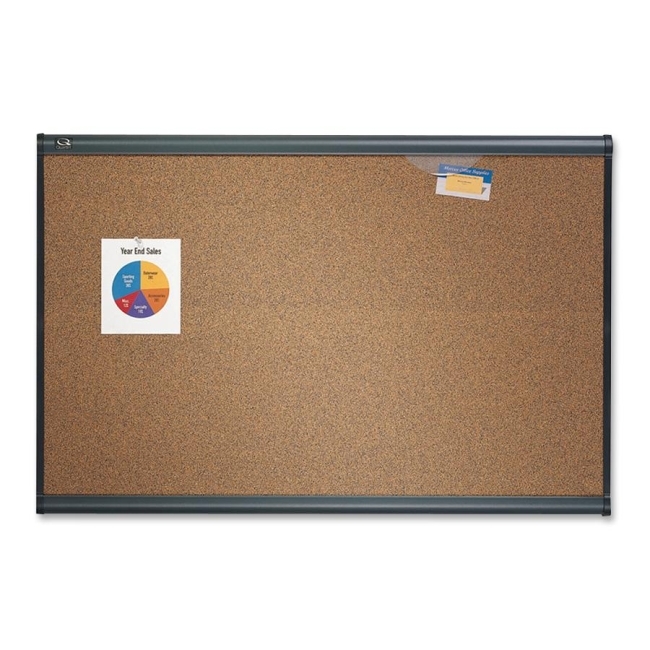 Bulletin board features a colored, self-healing fabric surface with matching color plastic frame. 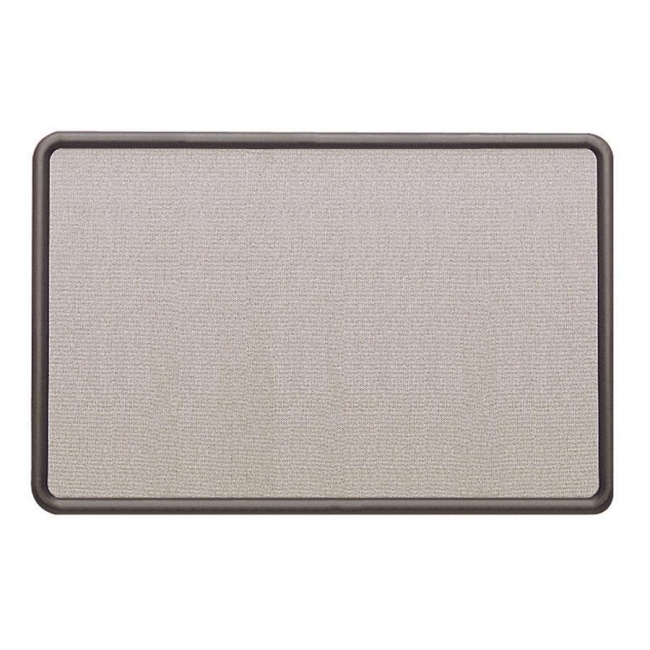 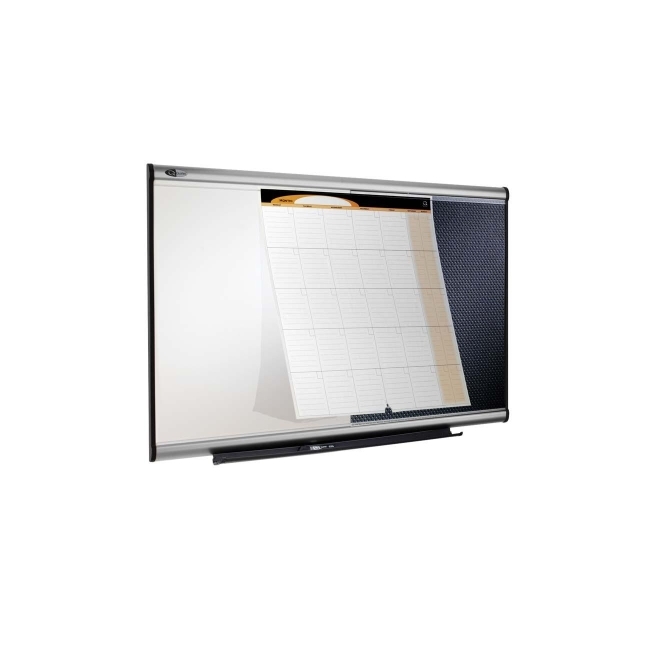 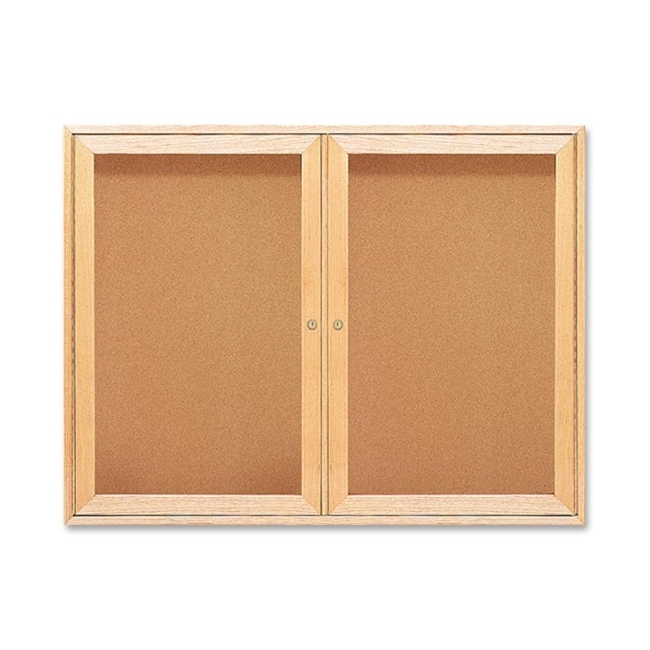 Secure the board to the wall vertically or horizontally with an easy-to-use mounting system. 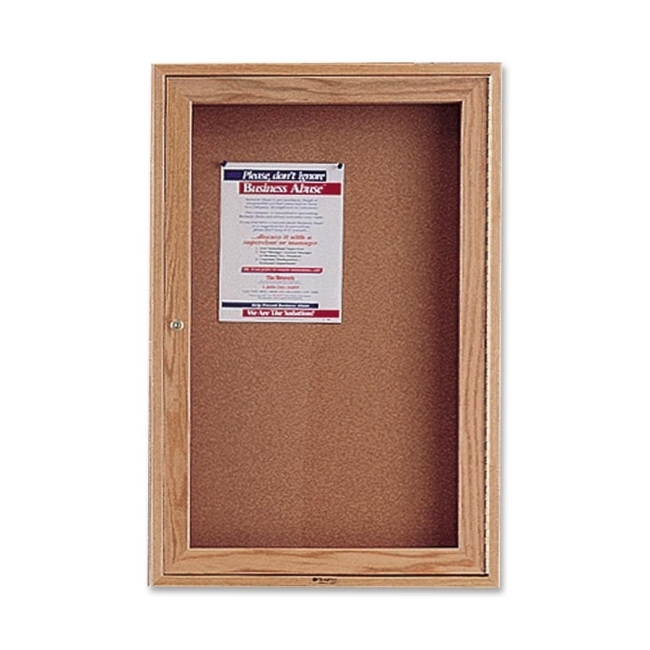 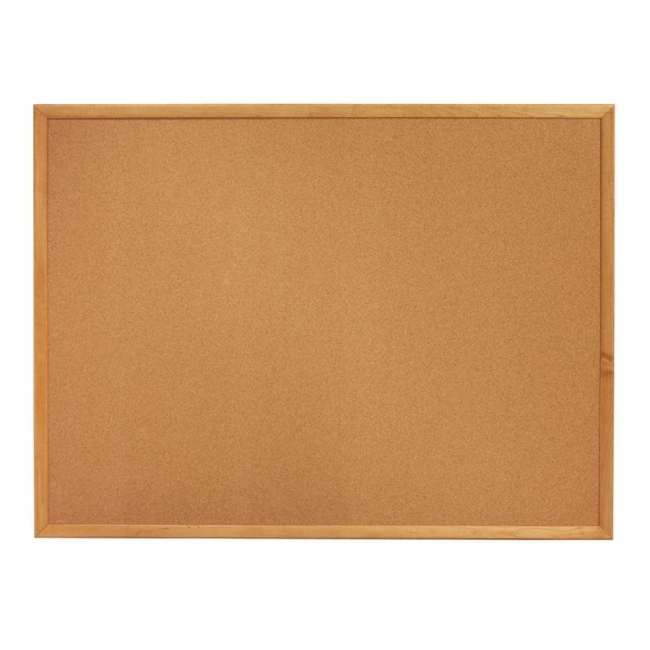 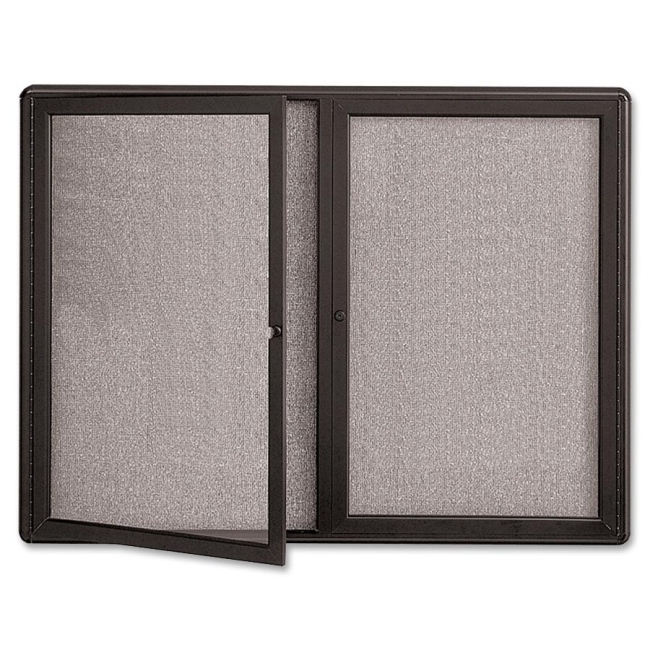 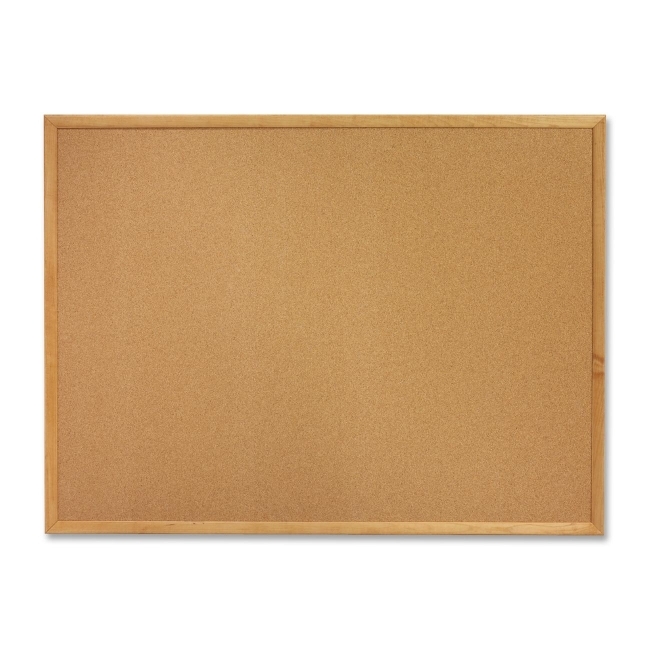 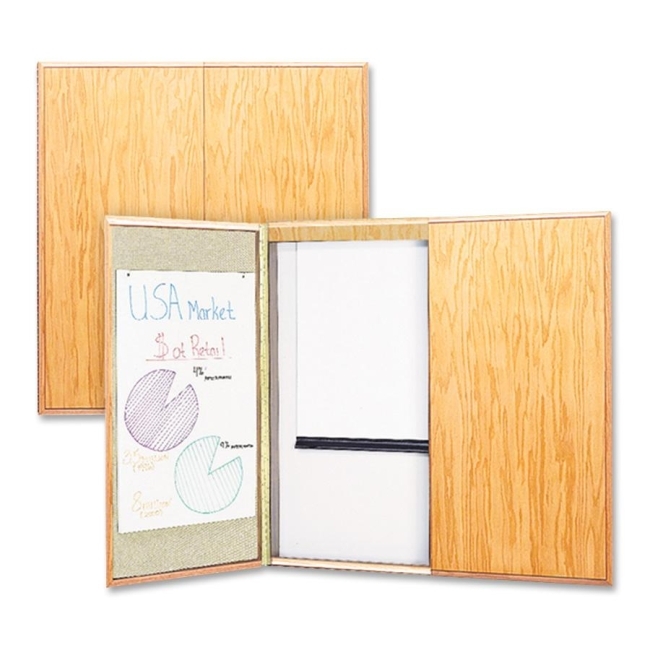 Bulletin board is backed by high-density fiberboard that secures documents with push pins. 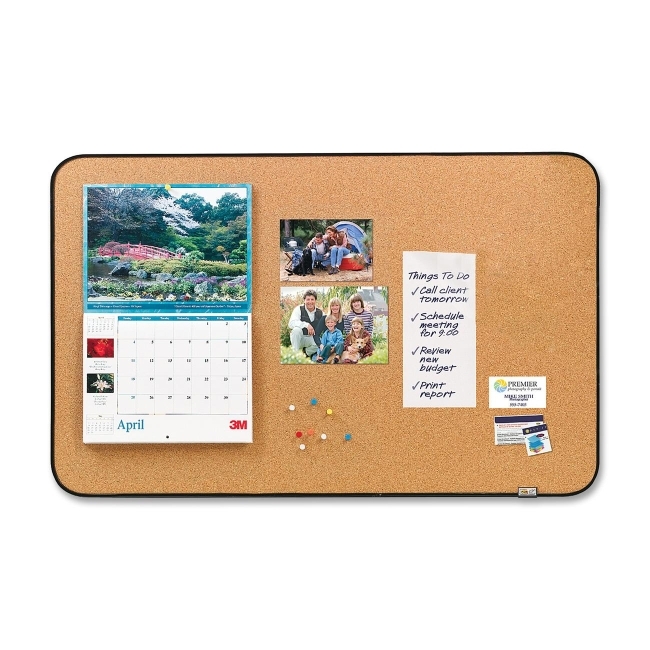 Self-healing surface eliminates unsightly pin holes and will not fade or crumble like traditional cork boards, even after years of use.